Alexandra Bracken’s ‘Through the Dark’ Cover Revealed! 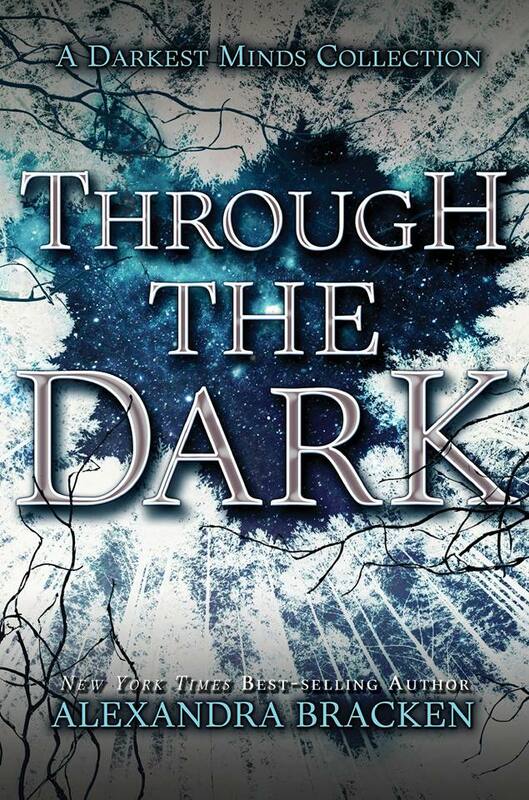 The cover for Alexandra Bracken’s Through the Dark has finally been revealed. The book is a collection of novellas and will also feature In Time and Sparks Rise. Through the Dark will be released in stores on October 6. Pre-order your copy at Barnes and Noble or Amazon now. This entry was posted in Alexandra Bracken, Through the Dark and tagged alexandra Bracken, the darkest minds, Through the Dark. Bookmark the permalink. BREAKING: Special Edition of ‘Passenger’ ARCs will be at BEA!